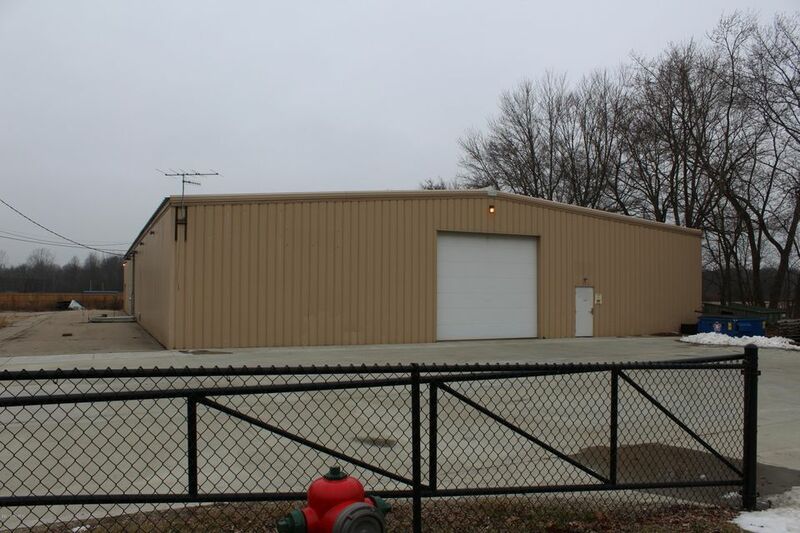 Excellent Industrial Building. 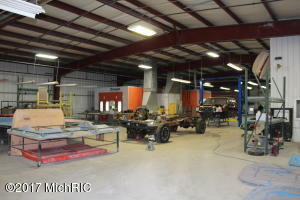 Steel Framed. 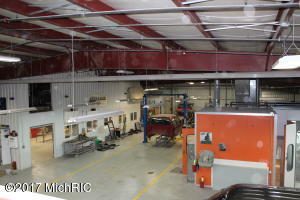 Clear Span, 16' Eave Height. 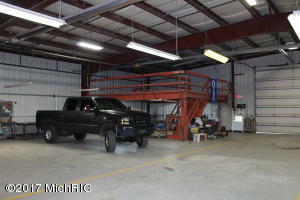 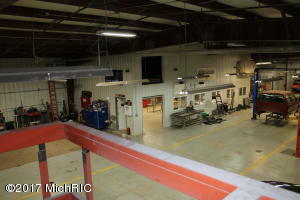 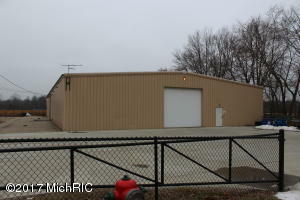 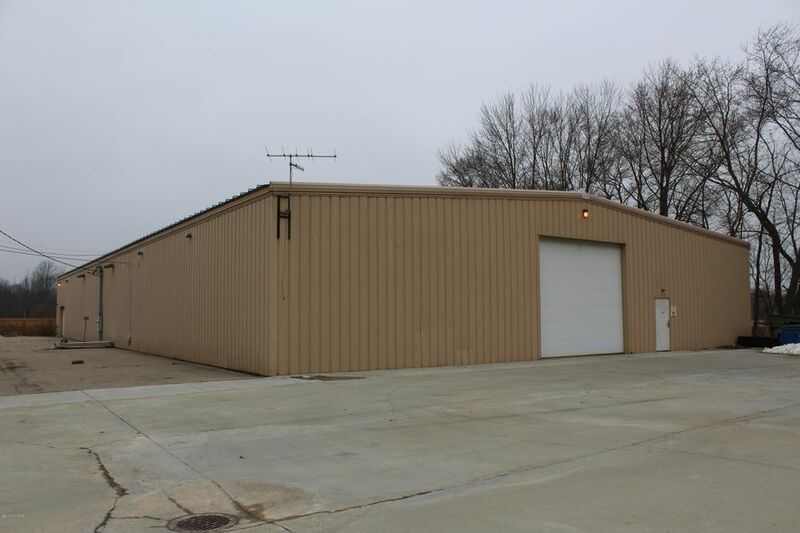 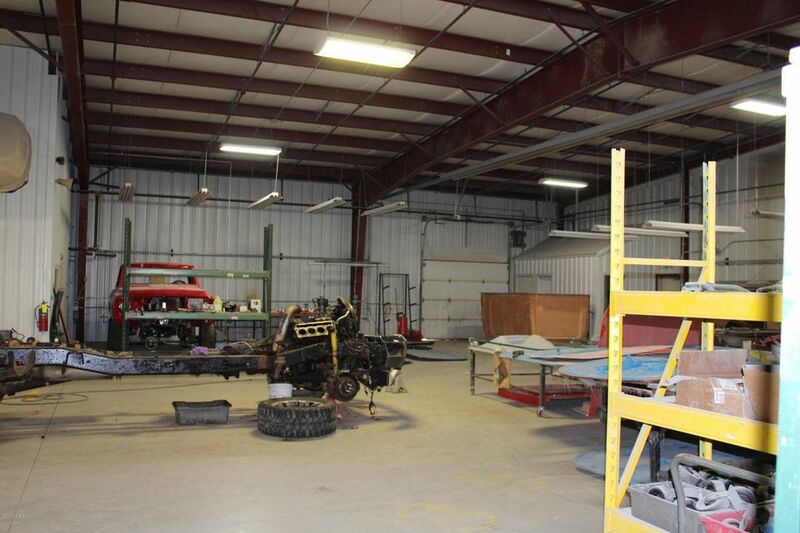 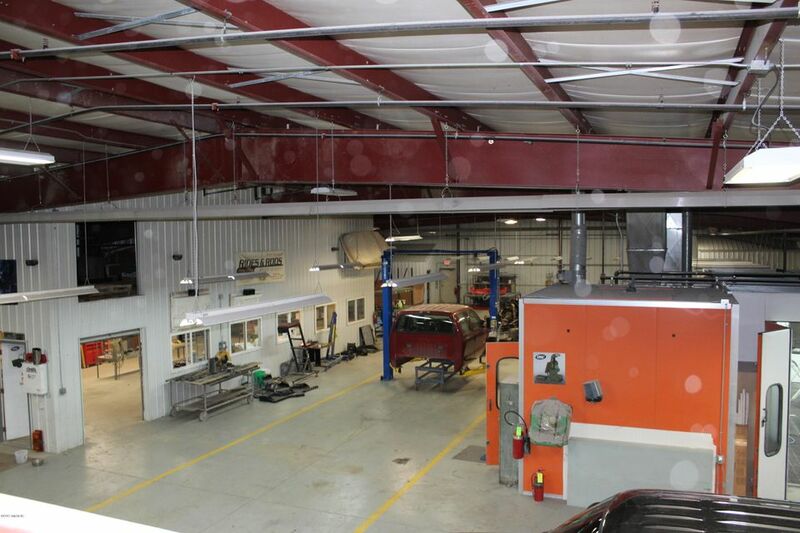 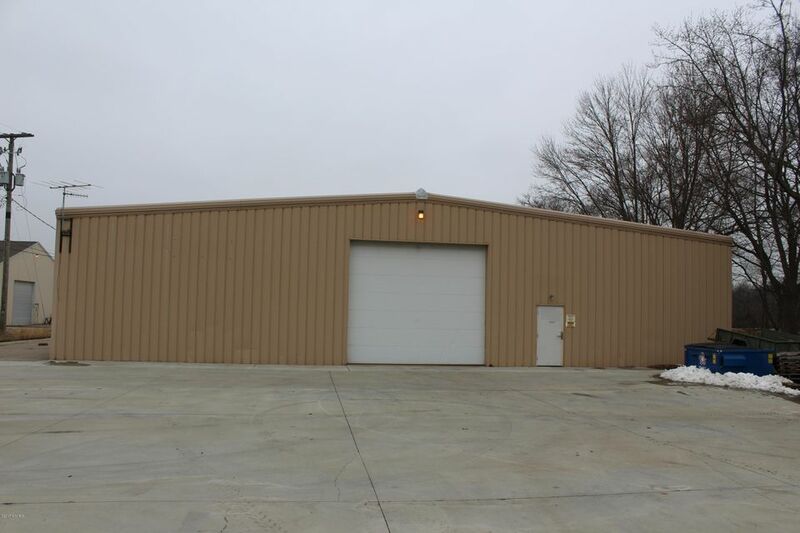 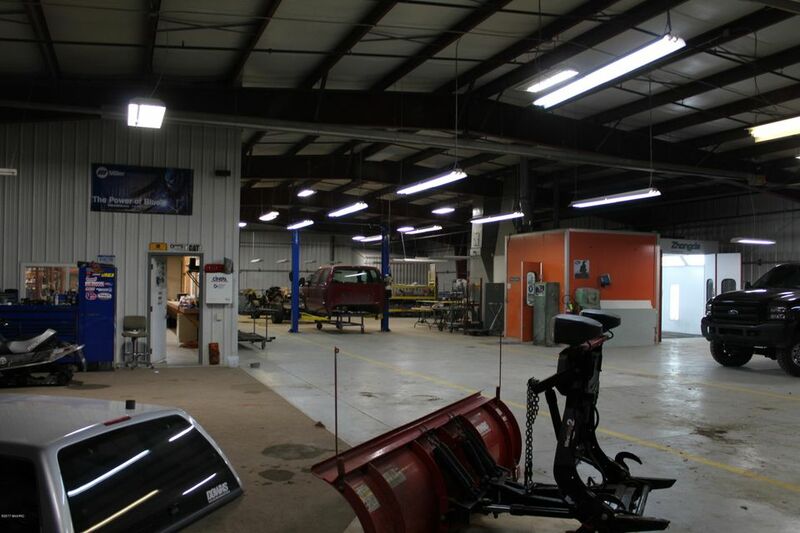 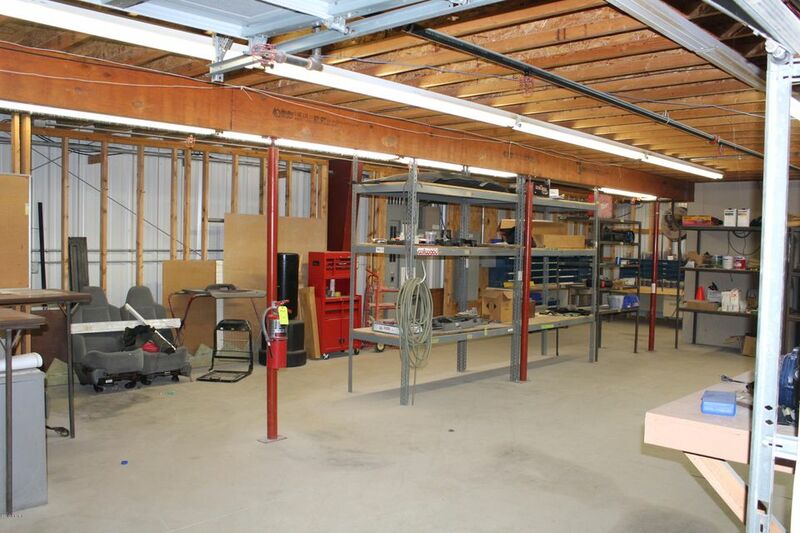 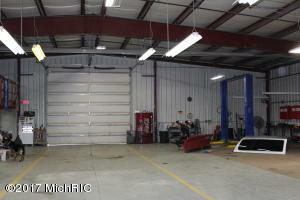 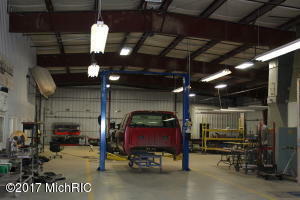 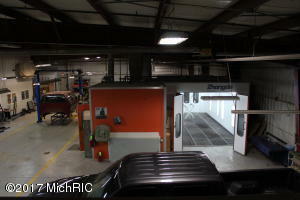 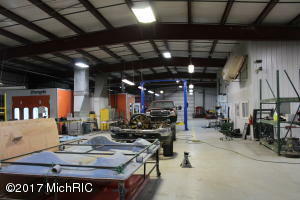 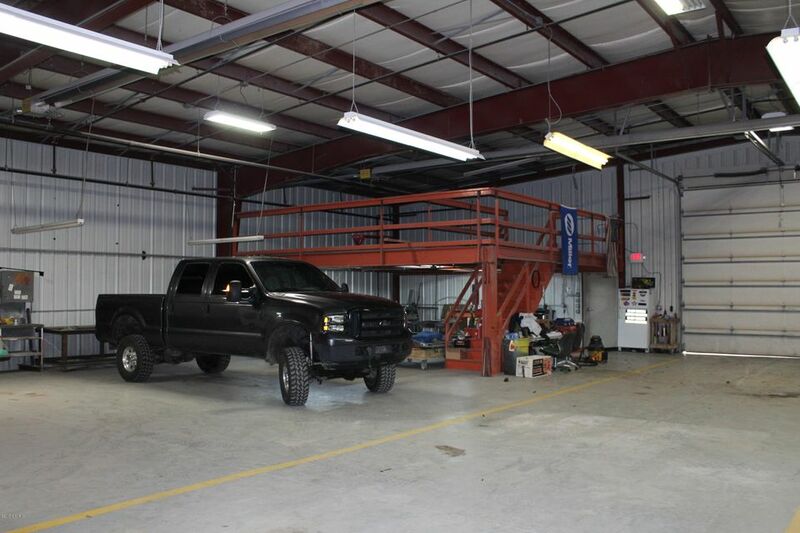 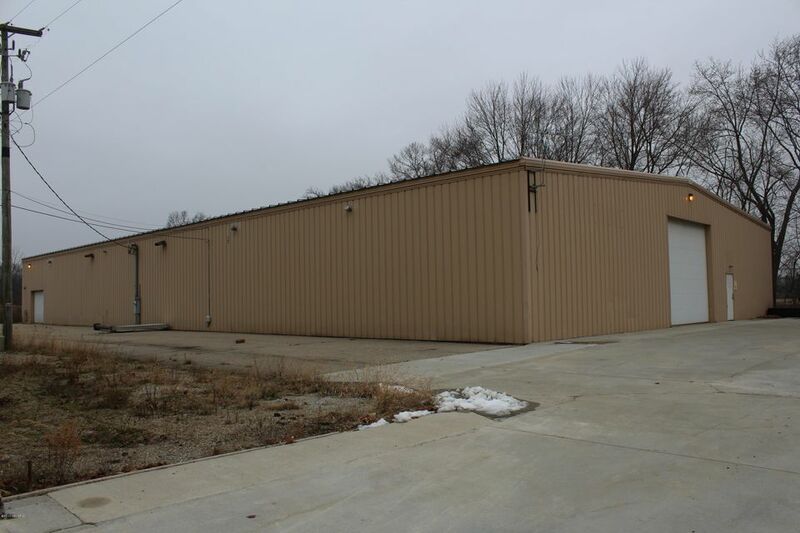 Two Overhead Doors.Just 3 miles from I-94. 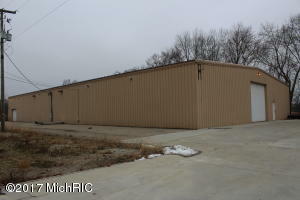 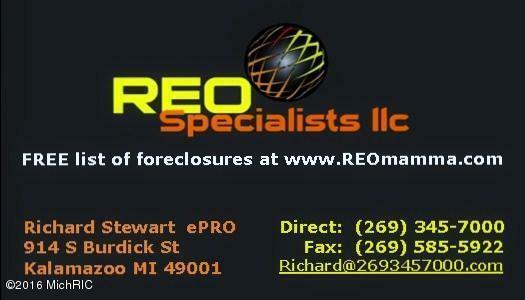 Visible location on M-40 Hwy. 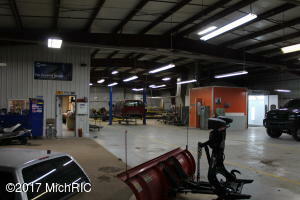 1300 Office, plus two Restrooms. Three Phase Power and Full Sprinkler System. 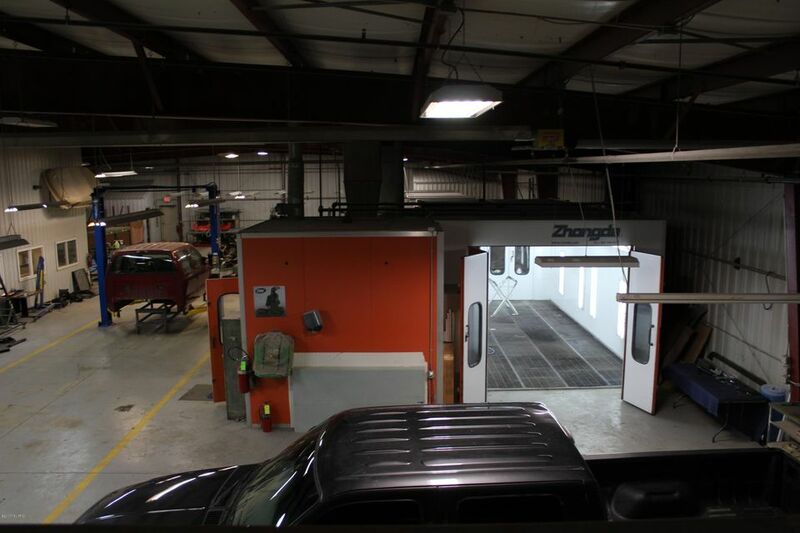 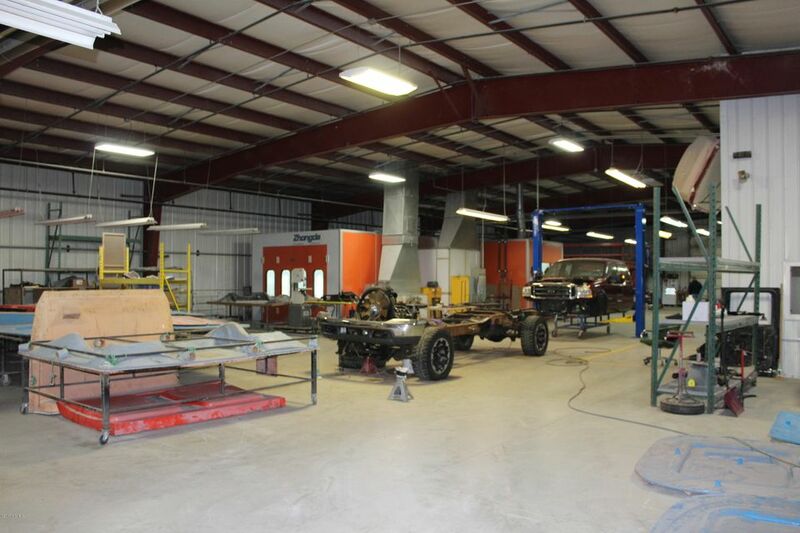 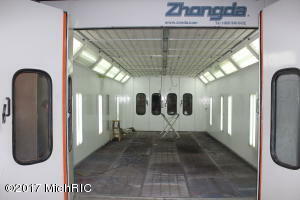 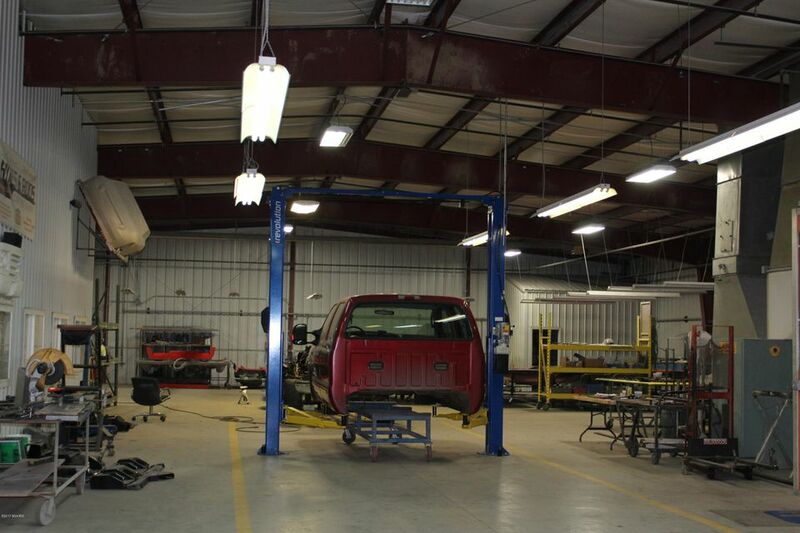 Body Shop Equipment available.